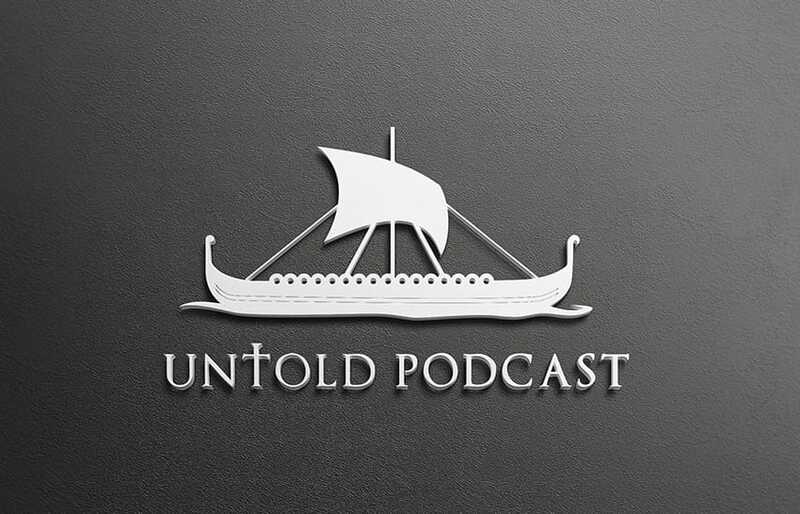 Also featuring Kristin L. Norman, Chelsea Shattuck, and Matthew Williams. TRACKS, featuring Red, White, and Blue, was a SuperSonic Pod Comics production. Copyright 2019. 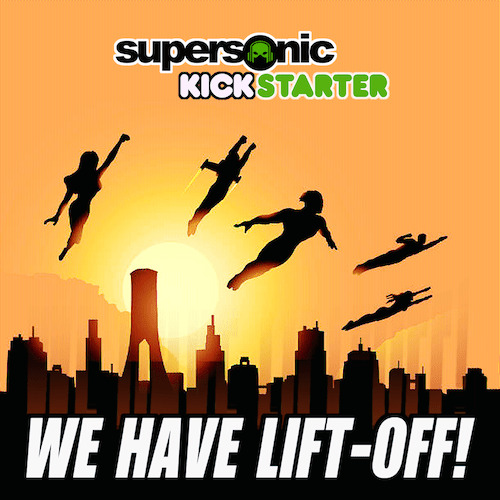 Check out our Kickstarter Campaign at SuperSonicPodComics.com/kickstarter and help support the creation of a superhero podcast universe! 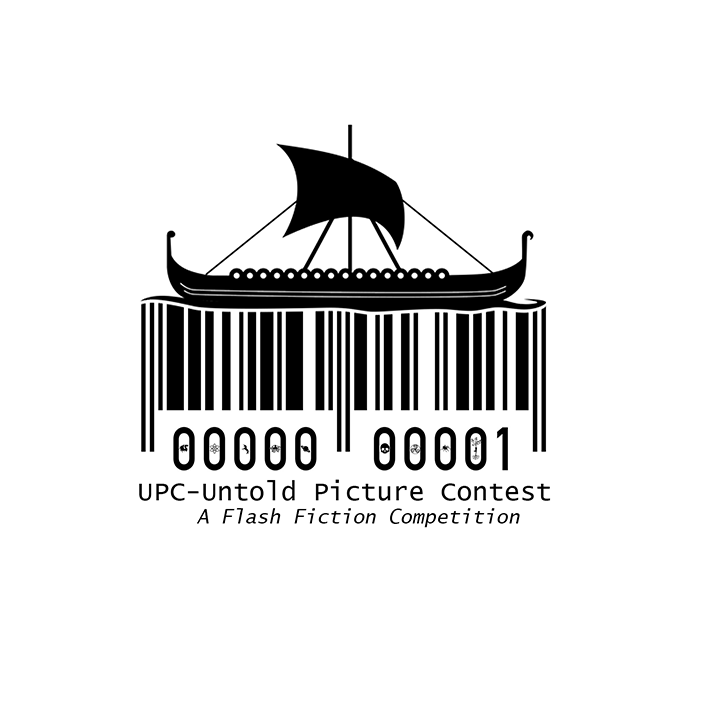 Listen to our announcement for our flash fiction competition: UPC - Untold Picture Contest. The Warrior had one simple mission: Slaughter every enemy that still breathed. the gentle breeze that provided little relief from the stifling humidity smothering the forest. and he had one simple mission. Slaughter every enemy that still breathed. Sammy and Geoff are the perfect couple in the perfect small town, but can the words of two strangers destroy everything they've ever known? The late morning rays of sun bounced off her chestnut curls, transforming them into golden thread so fine and bright as to turn the eye of the choosiest jeweler. Then, the breeze displaced her hair, interrupting the optical illusion. Sammy stepped off the sidewalk and into the grassy field that still smelled like last night’s rainstorm. She cut across the field to the pagoda, where Geoff had told her to meet him. It was a little earlier than they’d agreed, but she wanted some time to think before she talked to him. There was no war. How can there be a war if the battlefield is no more? If the whole universe is no more? I never had a chance to join the Liberator. It’s why you distracted me, isn’t it? If I’d allowed him to reshape me from plenum to discreteness, if I had acquired what he called a ‘body’, made of particles, positive and negative, pinned on the plenum, held together by the stress and strain of its face, I would be no more. I felt it happen to the rest. Who could have guessed that move by the Enemy? That he would do such a thing frightens me. Still... glorious extravagance: to destroy an entire universe, to obliterate the work of eons of eons of eons, just to keep it from falling into the Liberator’s hands. A brother and sister wander into Giantland and find themselves in the home of a child-eating giant. There was once a giant who lived on the borders of Giantland where it touched on the country of common people. 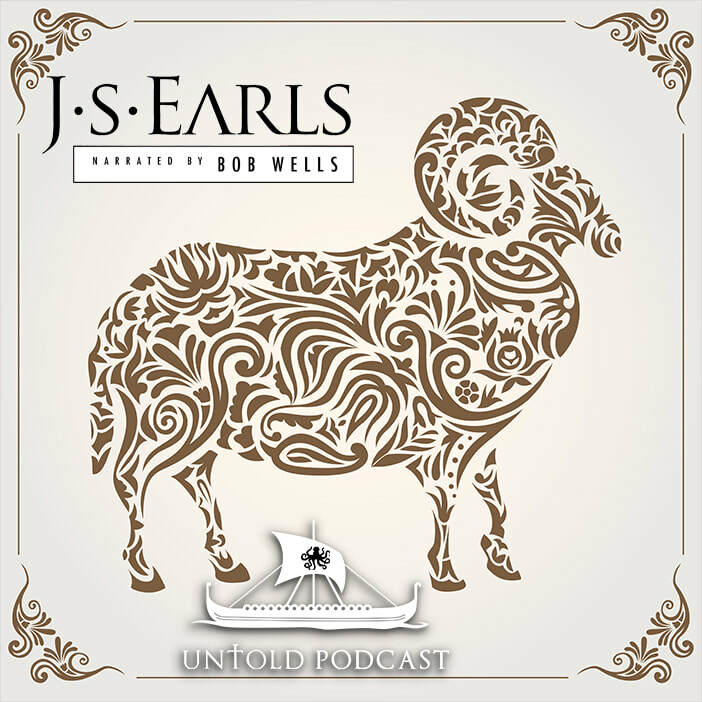 Everything in Giantland was so big that the common people saw only a mass of awful mountains and clouds; and no living man had ever come from it, as far as anybody knew, to tell what he had seen in it. Somewhere near these borders, on the other side, by the edge of a great forest, lived a labourer with his wife and a great many children. One day Tricksey-Wee, as they called her, teased her brother Buffy-Bob, till he could not bear it any longer, and gave her a box on the ear. Tricksey-Wee cried; and Buffy-Bob was so sorry and so ashamed of himself that he cried too, and ran off into the wood. He was so long gone that Tricksey-Wee began to be frightened, for she was very fond of her brother; He was so long gone that Tricksey-Wee began to be frightened, for she was very fond of her brother; and she was so distressed that she had first teased him and then cried, that at last she ran into the wood to look for him, though there was more chance of losing herself than of finding him.